Waterman Corporate Pens are a brilliant expression of quality, with a European design and expert craftsmanship. 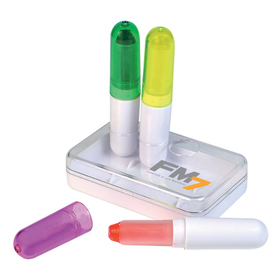 They are a fabulous gift that will allow your logo to shine. More options may be available - Ask us! 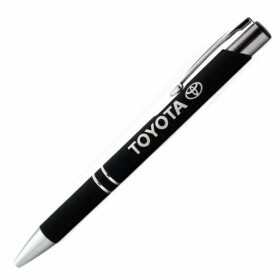 Corporate and Promotional Waterman Pen Supplier! 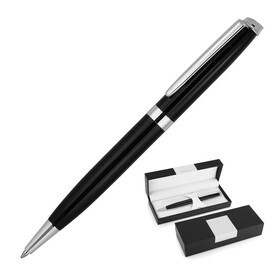 Corporate Waterman Pens have always been considered as some of the most impressive promotional items on the market - designed to impress, these top-level products are some of the most sought after writing instruments available today. With an attention to detail that has to be seen to be believed, this brand is an international best-seller. 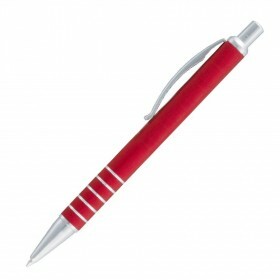 Waterman Pens are delivered across Australia - most capital cities will have a 3-4 day turnaround for these items. 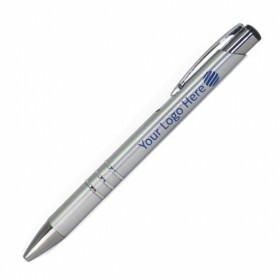 Manufactured with your logo branded on them, these products are a superior corporate gift or event item. 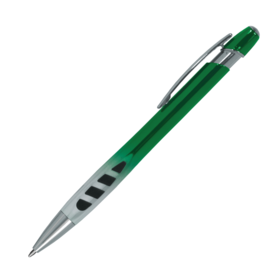 We will match any price on the same Waterman Corporate Pen from any competitor - after all, we helped to pioneer the idea of price matching in Australia! So do not hesitate to call and we will do what we can to help. We stand behind the quality of our products - we want to build a long relationship with our clients, and as such we want to bring you the best products possible. 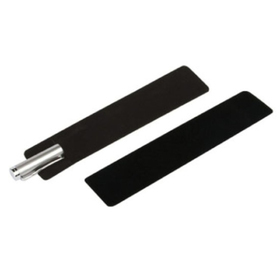 Only by using high quality promo goods can you expect your brand to be positioned at the upper end of the market. We want to help - our customer service is second to none, and our friendly staff will help you with your order, no matter how big or small! Call us on 1300 303 717 for any promotional product need!